Shopping for Christmas gifts can be a challenge, especially when you want to buy something meaningful for that special someone. There are too many generic gifts out there that cost too much money and have no personality. A solution to this stressful activity is to try your hand at homemade gifts. 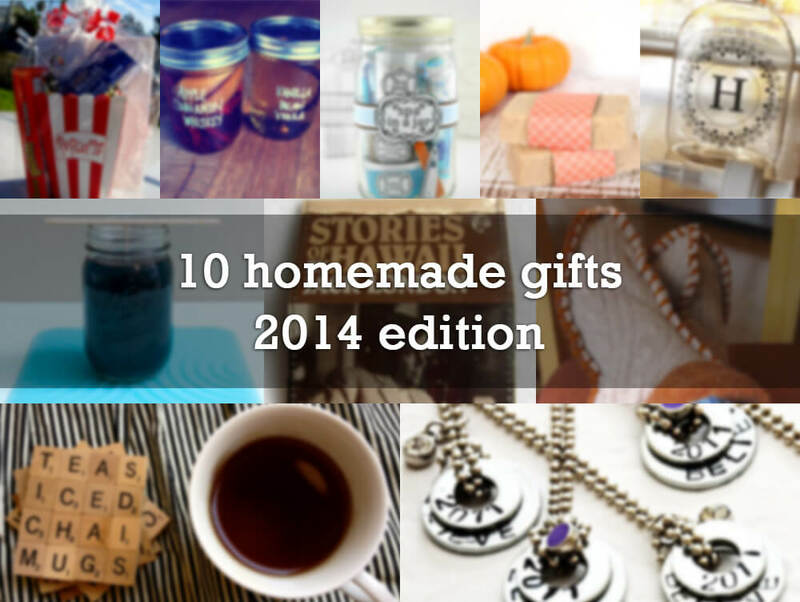 Who doesn’t like homemade gifts? I know I do, especially if they’re unique and useful. Scour thrift stores or antique shops for one-of-a-kind teacups, then fill them with candle wax and a wick. If you have scrap fabric (or even old, sentimental clothes), use it to make homemade keychains. Reuse old cardboard and scrap paper to make a notebook or a book with your own poetry, thoughts, or compliments. 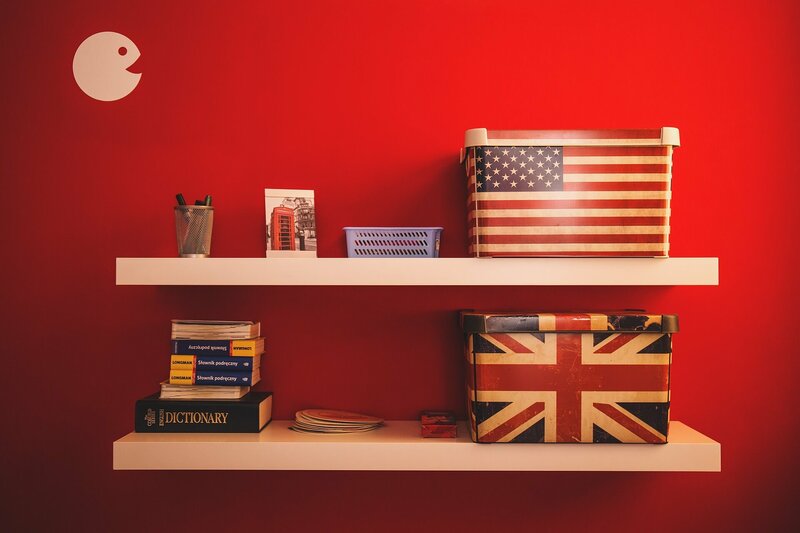 Use old toys or other distinctive objects to make vibrant, unique bookends. Repurpose used candy tins as tiny tool boxes for holding screws, nails, or even drill bits. Buy white mugs from a thrift store and use a porcelain pen to personalize them. If your special someone has a favourite fragrance, buy some soap with that smell. Before wrapping it, carve out his or her initial. Customize plain linen cloth with fabric paint to give towels and napkins a personal touch. Use scrap wood and hinge clips to make holders for special photos. They’re cheaper than nice frames, and switching out photos is a breeze. This is a great way to keep track of what you’ve done each year. Get a farmer’s basket, index cards, and photos, and you’ll have your own perpetual calendar. 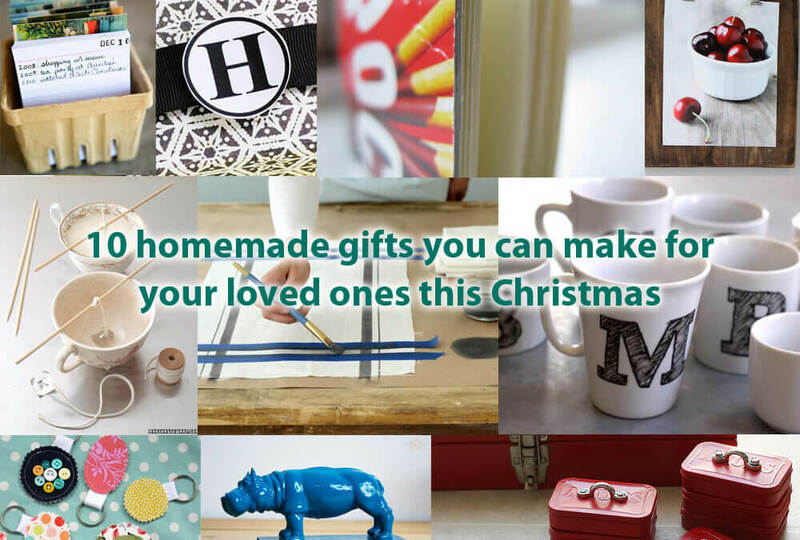 What are your favourite homemade gifts? Tell us in the comments. The only problem with making these pinecone fire starters? You’ll end up wanting to keep these beautiful favors for yourself!